This year is the last year I am in my 20s. Quite a number of friends of mine in this age range had been started up their own family. I would not be surprised if they have few babies and in the middle of fighting in their career to achieve better active income. Monthly Income multiple for the expense: 21.43 months or around 2 years of annual income for both couple without any expenses.If you like to have a better lifestyle, it could go beyond that. and they keep delaying the plan for wedding. In my opinion, there are more people who cannot afford to get married just because of the financial burden which I show earlier. In Singapore/Malaysia, there is compulsory savings imposed by the government which we call it CPF/EPF used for retired funding. However, the fact is that it is insufficient enough to support the retirees for their whole lifespan. If you are in 20s/30s, it is the golden time for your to start saving your money for your future, either for your retirement or for your children's education. How many portion of money you should save? Life is beautiful. There are certain things you can do only when you are young. Don't you sacrifice your life just for money. You should let your money to work for you instead of you working hard for your money. 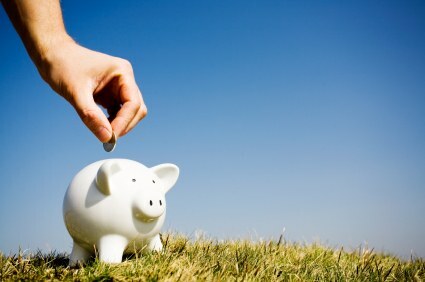 It is suggested to have 10% of your income to be saved in savings account. You can then invest your excess money in to your investment account. I have been practicing this method for quite a long time. And it works. Reduce a bit of your desire to spend will make your future life better. So, start saving your money for your lovely future.